It’s all about connections that you can make with your audience. You’ve got a great marketing idea, and a plan to execute it. You’re all ready to go for the all important Spring Inventory Clearance sale. 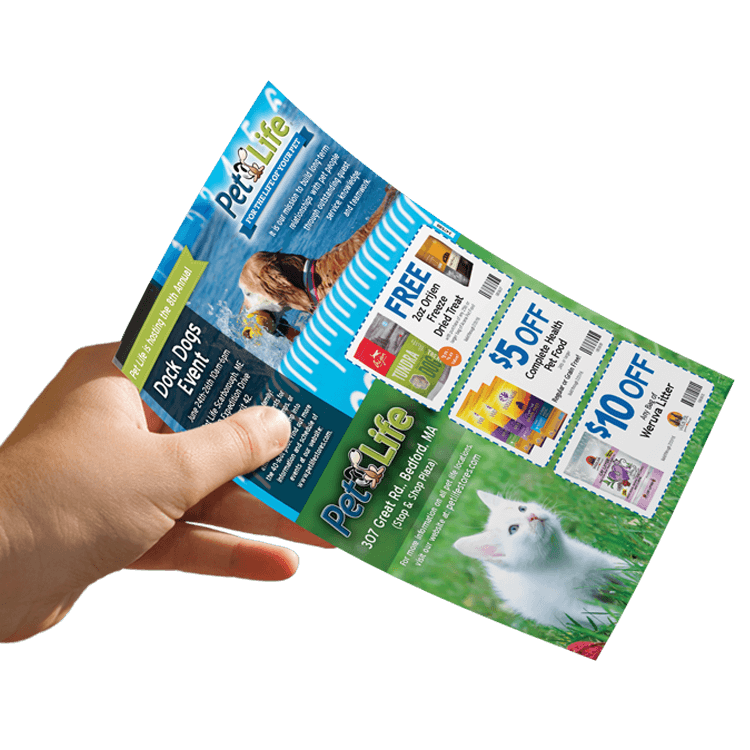 The ads are set, the in-store signage and price tags are ready to be set out, and you have a direct mail piece ready to go to all of the customers in your database. Here’s where you can consider adding the spice to make the marketing plan really sizzle. It’s all about connections that you can make with your audience. These extra steps enhance involvement with your sale and your message. While a number of campaigns can be successful with just direct mail a majority will benefit from adding other services like email marketing and web banner ads to their marketing plan. A newer service that Spectrum Marketing offers is IP Targeted Web Banner ads. These ads are sent to the same people who received your direct mail piece and are based off of physical addresses’ IP address. 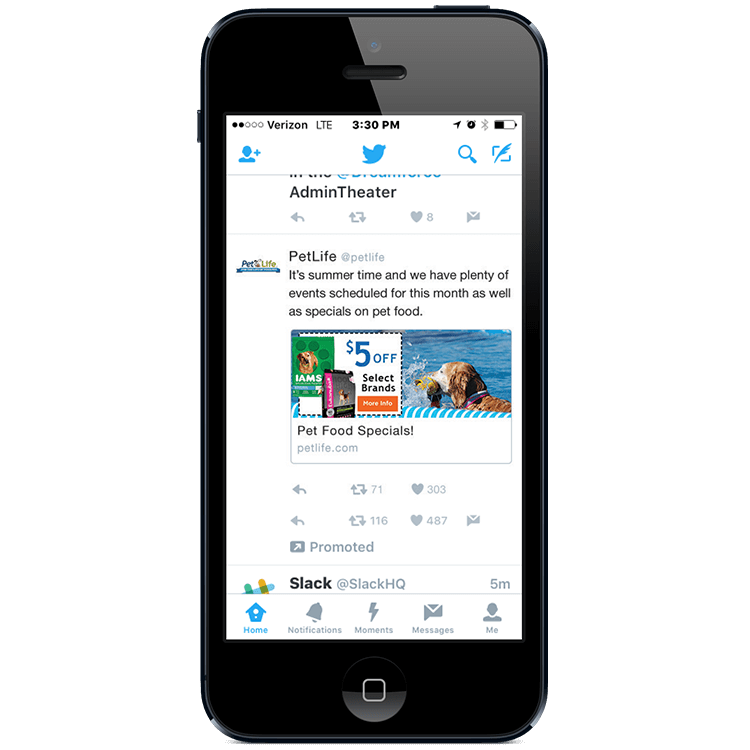 With a regular web banner campaign add-on the ads are targeted based off email opens. The email address list used is based in the same geographic location which means that users must be opted-in to receive emails via a database and then served the ads. With IP Targeted Web Banner ads the physical mailing list is matched typically to 50-70% and then served directly to the users over a period of time. Using verified, offline data to reduce and/or eliminate non-human bot traffic, your company will get recognized and receive more quality leads. IP Targeting also meets HIPAA compliancy. Email marketing is still a great way to build your sales. While not as powerful as direct mail in ROI, email marketing as an add-on to your campaign can be helpful to remind your customers about your campaign and immediately direct them to your online store, site, or landing page. Directing to an online coupon or offer can result in even more activity and a better bottom line. Remember, customers need to see your marketing pitch at least 7 times before they make a purchasing decision. 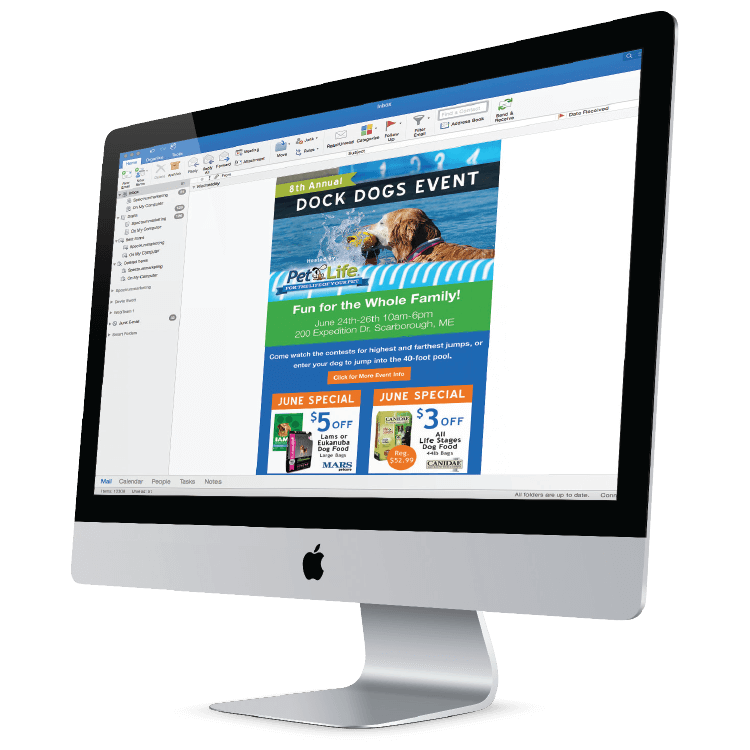 Email marketing and online banner ads are two fantastic ways to keep reminding your customers about your sale or promotion and are especially great for newer stores and grand openings. What’s on your windows? When you are having any type of sales event, the windows should be used to blast out the message. Use clings that are removable and inexpensive to attract the attention of everyone passing your windows. They become more relevant because the message is one of urgency and is directed at people who not only come in to your business, but come in to save during the special sale time period. The design should be explosive, and Spectrum’s 20 plus designers know how to make your simple sale message become an exciting magnet to bring people in. Think about your mail piece. What about a scratch-off offer? The scratch-off is almost irresistible to people who receive mail. They want to see what is under the circle. Your Spectrum account executive can show you ways to make the scratch-off work that are incredibly cost effective. You will notice the enhanced response. How about in-store coupons? These are small, business card sized hand outs that are very inexpensive to produce but result in a huge ROI. 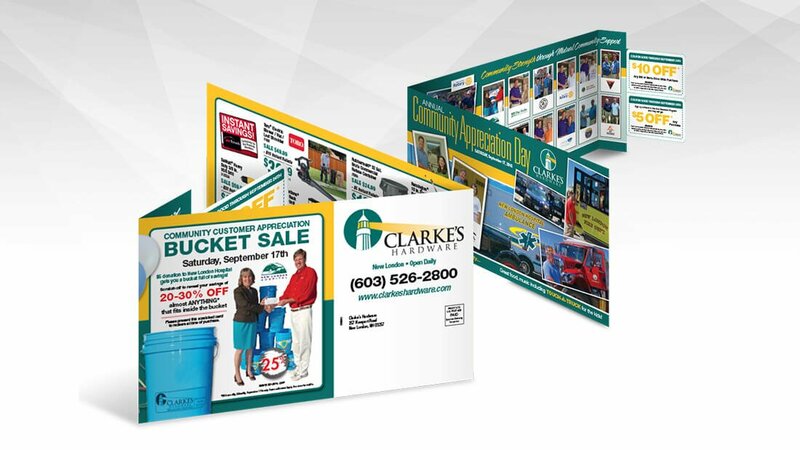 With rounded corners on glossy stock, these hand outs can feature special sale items, or can be a coupon good for that day only on whatever merchandise you choose. Simple, but they are a highly effective way to get your prospects more involved with your sale message. When it comes to marketing, don’t just get by. Add all the spice necessary to make your marketing plans go over the top! Every year there are new emerging technologies and new practices that can help you rise above your competition. Only by adjusting your plan to include new directions and reach more customers can your business continue to thrive. Contact Spectrum Marketing today to learn how we can help you with your marketing results.